Is the “No-Zero” Policy doing more harm than good? The No-Zero Policy is a new grading strategy that is increasing in popularity in schools across the U.S. and, in fact, Fairfax County has adopted it as well. Let’s say a student had three assignments he had to complete and he only turned in two of them. On both of them he got an 80 percent, making his traditional scores 80, 80, and 0. If you average those scores together, that would be 53 percent (an “F”). But let’s say the same student got an 80, got another 80, and instead of getting a zero for that assignment he didn’t turn in, he was automatically given a 50 percent. 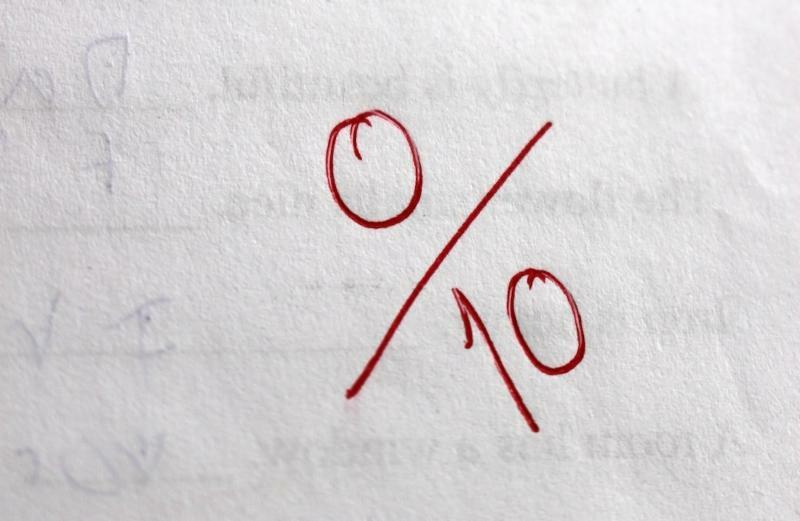 Now the student has a 70 percent (a low “C” – which one might argue better reflects their understanding of the material). Argument A: It’s good in that it decreases the negativity cycle, and better reflects how well students are doing with a greater weight placed on tests. Argument B: Giving kids credit when none is due is inappropriate, and breeds a lack of accountability. We may be making positive changes in the short term, but we’re also potentially sending kids off to college unprepared to deal with the consequences of not completing their work. Overall, I believe that the no-zero policy for most kids is a good thing, but would love to hear from you.